Join us for a day at the races! 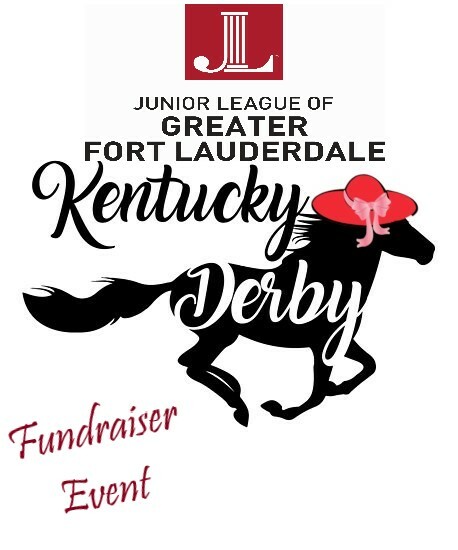 Guests will be treated to gourmet appetizers, 2 Derby-inspired beverages, and the chance to win thousands of dollars in raffles and prizes. enjoy an evening at one of the hottest venues in town. Please invite your friends, the more the merrier!